NationStates • View topic - Ex-Nation Cards? The place to wheel and deal, talk shop, and build up your dream deck! Do you have any on you? There's also another thread where specific ex-nation cards are being seeked out: viewtopic.php?f=42&t=439774 Oof it just got locked. Might as well make a new thread or lodge your requests here! Last edited by Destructive Government Economic System on Mon Jan 07, 2019 5:25 pm, edited 3 times in total. Destructive Government Economic System wrote: Do you have any on you? My waifu is always the answer. "Bold words for someone within stabbing range"
Also, your link is leading to my deck instead of yours. This nation, nor do any of my other nations, use NS stats whatsoever. 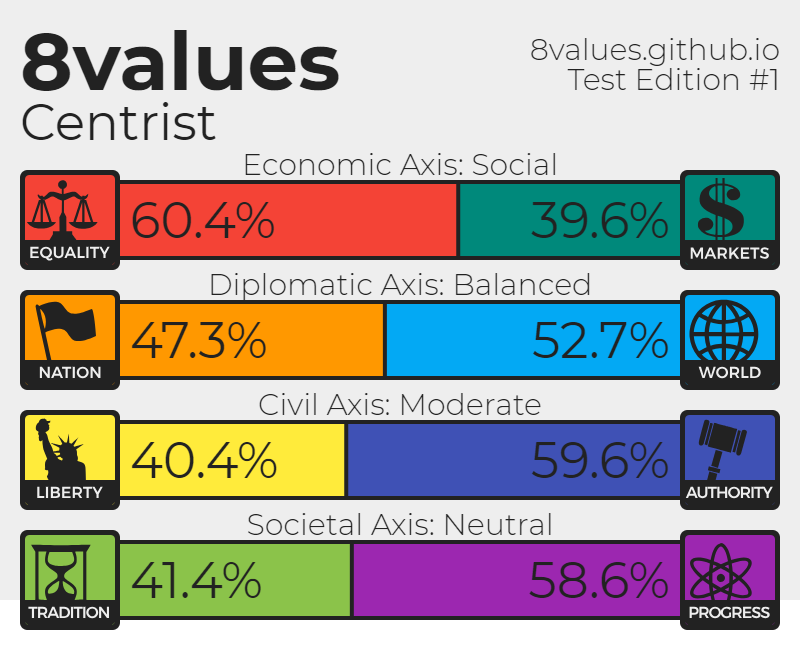 an economy based on dank memes, aquaculture, and arms exports. Whoops, it posted as the wrong puppet. Last edited by Awesome country of JJ2 on Sat Mar 31, 2018 9:44 pm, edited 1 time in total. Hmm... I swear I had it but now it's mysteriously gone. Rykil wrote: Nope, never got any. Destructive Government Economic System wrote: Hmm... I swear I had it but now it's mysteriously gone. Senior Game Moderator and Senior N&I Roleplay Mentor specializing in Future Technology. Ask away! Wait, you can buy cards from people without them wanting to sell them? Or do you just mean you got rid of the card because it was of an ex-nation? Yeah, probably that one. Last edited by S i t k a on Sat Mar 31, 2018 9:54 pm, edited 1 time in total. A small corner of the world in 1872. Set in the world of the video game 80 Days, with supernatural beings mixed in. Several factbooks need to be redone. I'm socially awkward sometimes, and bad at keeping up with things due to life's hecticness, so I might not always be the best at roleplays etc. The Times: Englishman Phileas Fogg departs London, having bet £20,000 that he can circumnavigate the globe in 80 days. Local News: Karl Marx visits Sitka, is "impressed". Ask questions about this strange place! ---- Make the Ram's Head Saloon great again! I'll buy that glorious card back for 0.50 at minimum. EDIT: Oh nvm I can't even see it in your deck. Alright, anyone else's Ex-Nation cards I can buy? Last edited by Destructive Government Economic System on Sat Mar 31, 2018 9:58 pm, edited 3 times in total. https://www.nationstates.net/page=deck/card=2181660 Offering for 0.30 right now, come get quickly. Last edited by Noel on Tue Apr 03, 2018 1:08 pm, edited 2 times in total. Noel wrote: https://www.nationstates.net/page=deck/card=2181660 Offering for 0.30 right now, come get quickly. I've got this ex-nation for sale. Asking price is 2.00. Olthar wrote: I've got this ex-nation for sale. Asking price is 2.00. Got it. Oof, I was gonna buy Kyru's but yours was the better offer. Selling mine for 4.25. Price is high, but hey. Always gotta undersell the competition. Last edited by Aclion on Sat Mar 31, 2018 10:28 pm, edited 1 time in total. Bought the first one. Will also get the 2nd one in a few mins. It would be fun if I could collect my old puppets from half a decade ago. It would also be fun to remember what their names were. Last edited by Noel on Tue Apr 03, 2018 1:07 pm, edited 1 time in total.